Supporting expat health: is it high touch versus high tech? Among the wealth of digital technology supporting relocation and international assignments is a growing range of innovative products to promote the health and wellbeing of assignees and their families. One of the areas in which Cigna currently employs innovative technologies is at the pre-assignment stage. “We use an online questionnaire,” explains John Kaye, “to create a bespoke approach for each individual and their families, designed to build up a detailed picture of health needs and circumstances, to ensure we have the relevant information to make the move as smooth as we possibly can.”Technology can give employees peace of mind, he adds, and is also proving invaluable once they have relocated. Tele-health is an area in which Cigna believes there is huge potential to offer new products and services, as providing employees and their families with medical consultations by video conference to ensure they have round-the-clock access to healthcare support, wherever they are, and in a language they understand, can be crucial.Mr Kaye expects the mobile and wearables channels to continue to play an increasingly important role in terms of the globally mobile workforce. For example, he says, GPS-enabled devices can provide a constant stream of information about employees’ activity levels, and link to apps that offer tailored advice on healthy living. High touch versus high tech? John Kaye believes that, when it comes to supporting employees who are moving abroad, customers want access to the latest technologies combined with a human element.“We see technology as an enabler of increased and bespoke support rather than the key to providing that support,” explains Mr Kaye. “It can help us identify someone’s needs, but we then meet those needs through personal contact.“Our pre-assignment services are an example of how technology and the personal touch often interact. 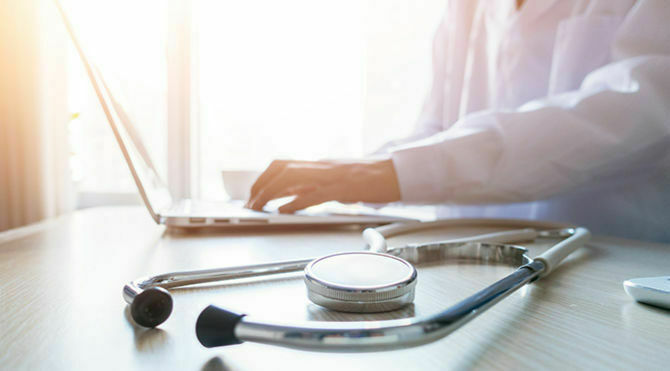 Families complete an online questionnaire that provides detailed information about their health and well-being.“Issues are then followed up in a meeting with a nurse, who provides advice on how to manage the issue while on assignment. We’ve found that people often stay in touch with the nurse throughout their time overseas, because a relationship of trust has been built.”The Summer 2017 issue of Relocate magazine includes expert advice on how firms can protect the mental health of their overseas workers, international assignees and relocatees. 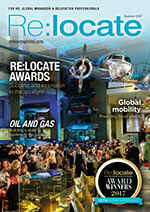 And don’t miss our coverage of the joint winners of Relocate’s Technological Innovation award, MoveAssist and PwC. For related news and features, visit our Global Health & Wellness section.Access hundreds of global services and suppliers in our Online Directory Get access to our free Global Mobility Toolkit © 2017. This article first appeared in the Summer 2017 edition of Relocate magazine, published by Profile Locations, Spray Hill, Hastings Road, Lamberhurst, Kent TN3 8JB. All rights reserved. This publication (or any part thereof) may not be reproduced in any form without the prior written permission of Profile Locations. Profile Locations accepts no liability for the accuracy of the contents or any opinions expressed herein.